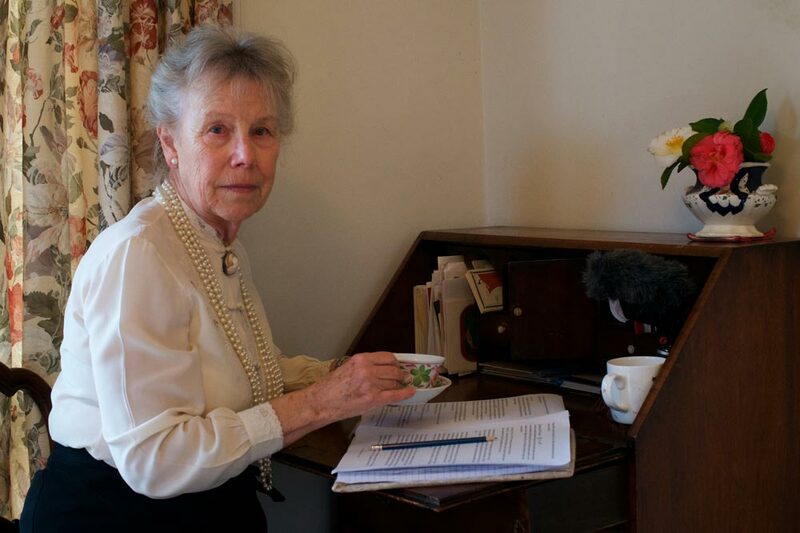 After extracts from our work on Lady Mary’s diaries were used in the show When Tommy Came Marching Home at Bridport Arts Centre and the outdoor event Pages of the Sea we decided to make an audio version ourselves with Margie Barbour playing Lady Mary. It’s a moving, emotional account of life on the homefront in Beaminster with a a fascinating commentary on the war - Lady Mary is so much in the know about events that you sometimes read about them in her diary before they are in the newspapers. Let us know what you think of Voices from 1918 and our podcasts - login to the form below using Facebook. Explore by day, month or person here on the blog or on our five Twitter feeds: @Voicesfrom1918 @LadyMonkswell @MarieStopes1918 @JamesSansom230 and @OliveHarcourt. 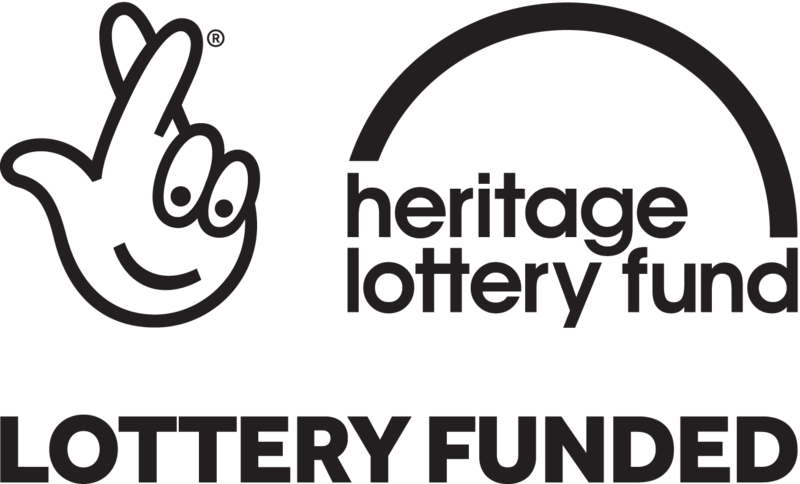 Voices from 1918 has been developed by artists Sharon Hayden and Alastair Nisbet in partnership with Wimborne Community Theatre, Dorset History Centre and the Priest’s House Museum, Wimborne with funding from the Heritage Lottery Fund. Thanks to all who have helped us with this project: Maria Gayton and staff at Dorset History Centre where we found Lady Mary Monkswell’s diaries; Joan Cocozza, ward of nursing auxiliary Olive Harcourt; Portland Museum where we found James Sansom’s diaries; the British Library and Wellcome Libraries; Priest’s House Museum in Wimborne and Gill Horitz from Wimborne Community Theatre. We’ve used a new simpler type of blogging system which we beta tested for indie developer Janis Rondorf of Instacks software. Posts created as simple text files are dropped into a folder on the webserver without the need for complicated formatting making it easy to upload material quickly. We’re always happy to share more details about our work - email us using the link at the bottom of the page and we’ll get back to you.